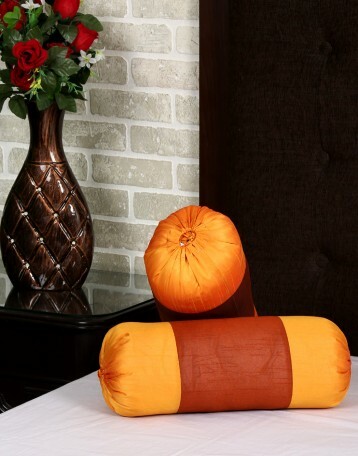 Lay the polydupion made comfortable bolster pillows wrapped in the set of decorative bolster pillow cover in your living room. 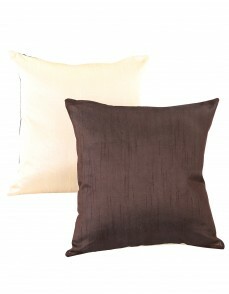 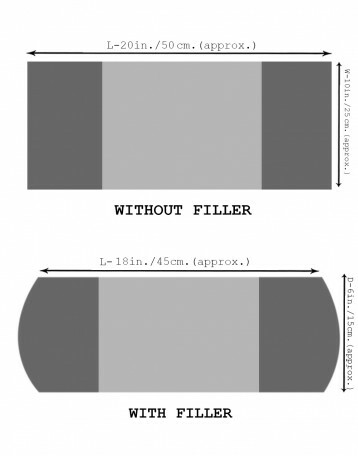 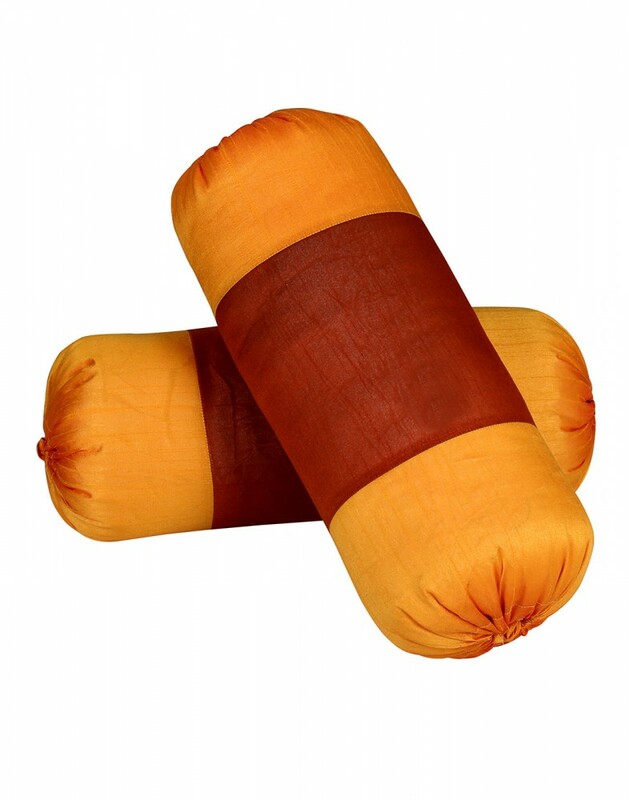 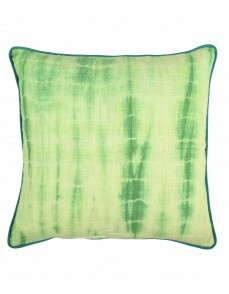 Add distinct styling to the home decor with these long cylindrical cushion covers. 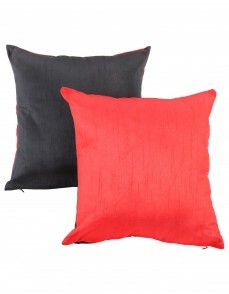 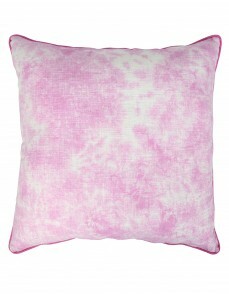 Quite breathable and soft, the art silk pillow cover enhances the aesthetic appeal to the room.Use these round decorative pillows as an arm rest while you watch television, read a novel or chat for a long time. 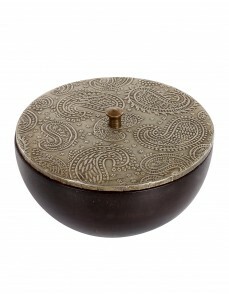 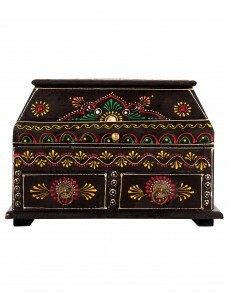 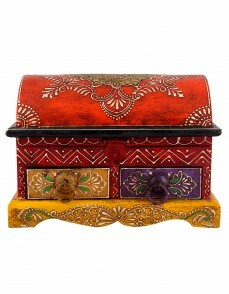 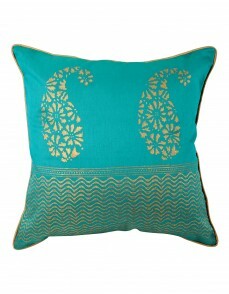 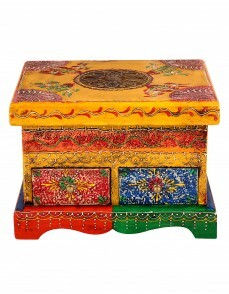 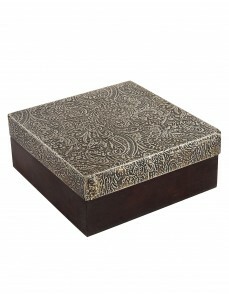 You can also use them to match the Indian style of home decor and place them on the diwan set or the bed. 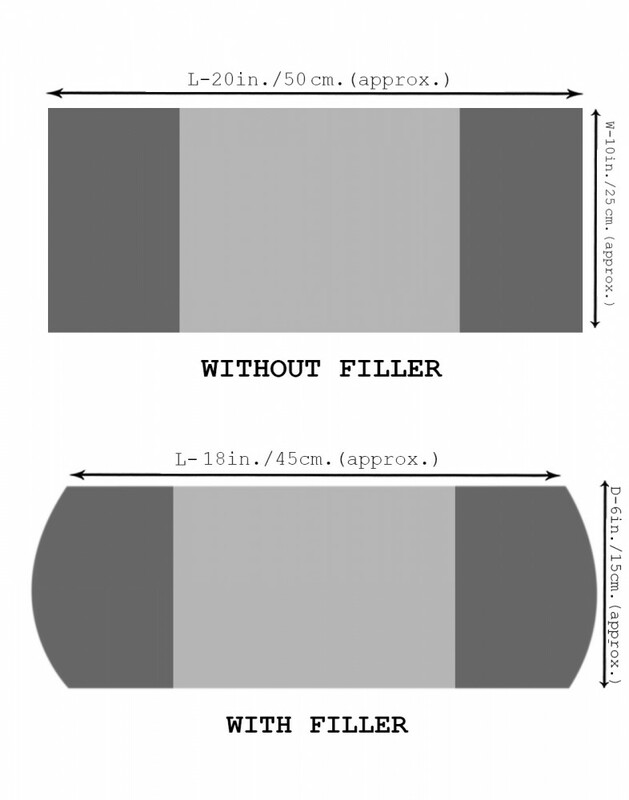 It comes in the packaging of 2. 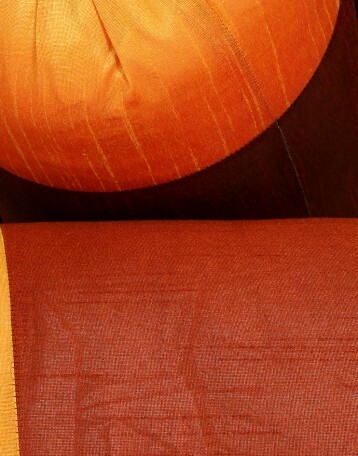 Dry clean only for long life.